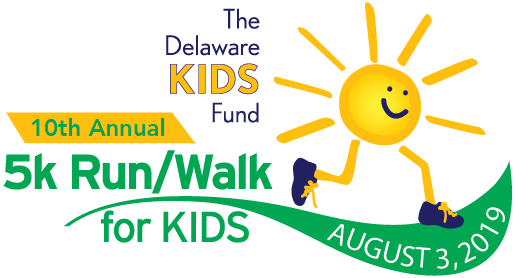 This 5k Run/Walk supports The DE KIDS Fund, a nonprofit that works toward providing essential needs for local children in distressed situations. 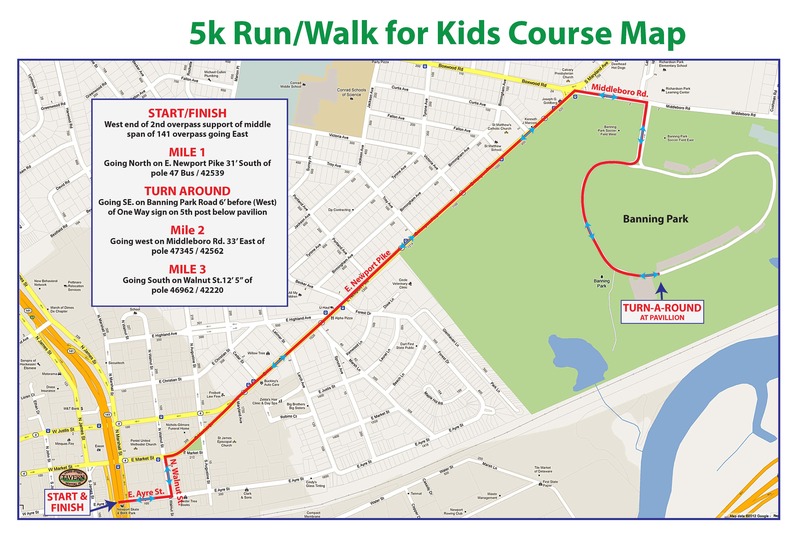 To celebrate 10 YEARS, every participant will receive a 10th Anniversary KIDS Fund 5K finisher medal! Overall male/female winners receive cash prize!